Sorbus are the UK Master Distributors for the complete range of Haglof Sweden products. We are also the only Haglof Distributor with Service Partner Centre of Expertise status. 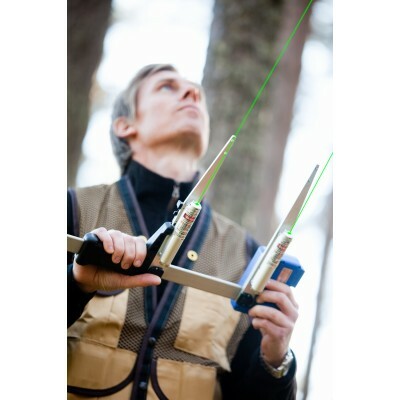 Haglof are internationally recognised as a leading manufacturer & supplier of instruments, systems & software for forestry mensuration. This section includes details of these products. Of particular note is the DP II Computer Calliper system which greatly improves data collection & efficiency in the forest. 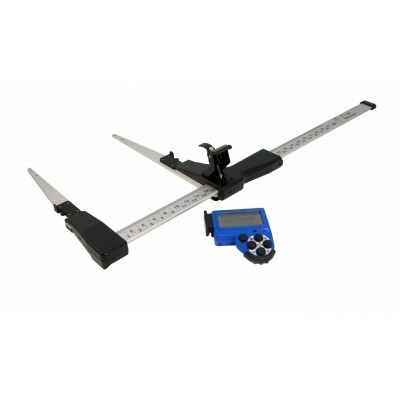 With the DP II there is no need to use traditional measuring tapes or notepads any more – everything is stored on the Computer Calliper. The bespoke Estimate Pro UK software enables key parameters to be automatically calculated and easily transferred to mensuration reports back in the office. 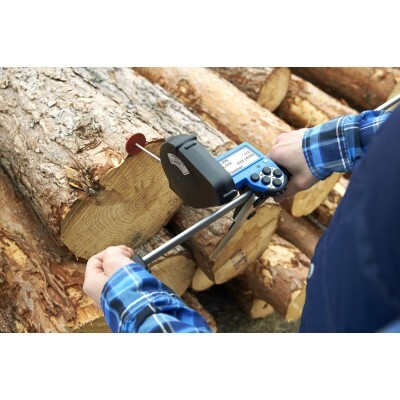 The DP II can be used with a number of add-ons and various kits are available for Forest Survey & Log Scaling.